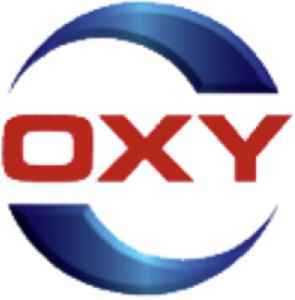 Occidental Petroleum Corporation is a company engaged in hydrocarbon exploration in the United States, the Middle East, and Colombia as well as petrochemical manufacturing in the United States, Canada, and Chile. 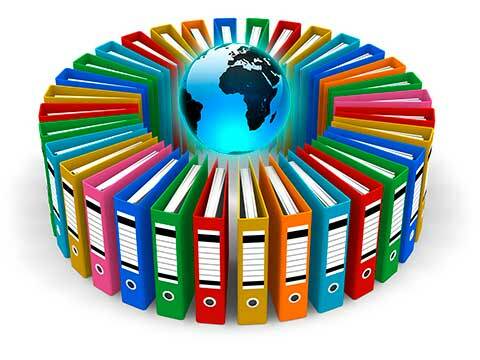 It is organized in Delaware and headquartered in Houston. The company is ranked 722nd on the Forbes Global 2000 and 220th on the Fortune 500.